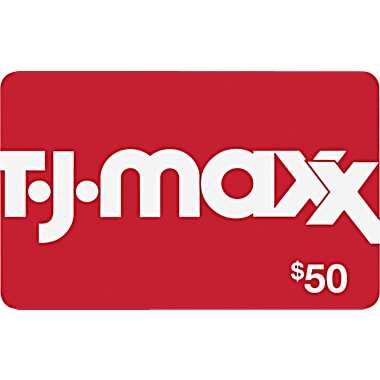 Home / Home and Garden / Toys and Games / Toys / Toy Types / Games / Casino Equipment / Bingo Equipment / CHRISTMAS PARTY BINGO GAME: FUN & GAMES FOR FAMILY, OFFICE AND KIDS XMAS PARTIES WITH FREE CERTIFICATES. Ideal novelty gift idea for adults, groups and kids of all ages. 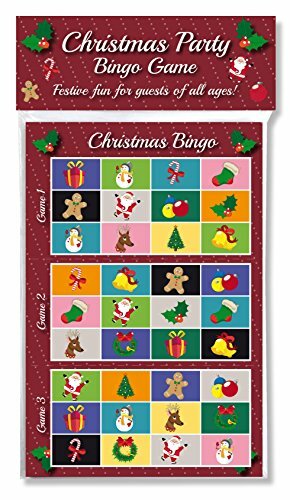 Based on traditional lotto this entertaining, interactive game makes a fun secret Santa gift idea, unique stocking filler present or an unusual alternative to a boring Christmas quiz. 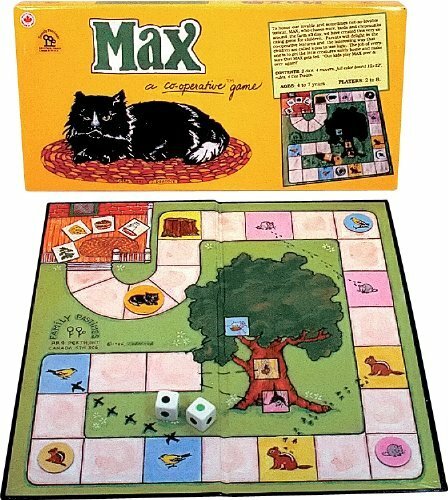 Includes 8 games sheets that can be used for up to a 24 player game. A great activity for work, school, club, home or even a pub! 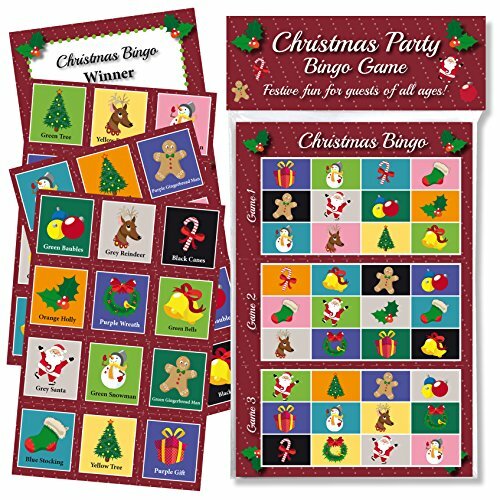 CHRISTMAS PARTY BINGO GAME: FUN & GAMES FOR FAMILY, OFFICE AND KIDS XMAS PARTIES WITH FREE CERTIFICATES. 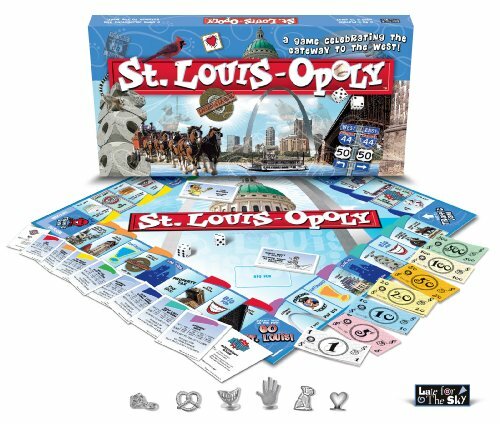 Ideal novelty gift idea for adults, groups and kids of all ages. Based on traditional lotto this entertaining, interactive game makes a fun secret Santa gift idea, unique stocking filler present or an unusual alternative to a boring Christmas quiz. Includes 8 games sheets that can be used for up to a 24 player game. A great activity for work, school, club, home or even a pub! Enjoy seasonal festive fun with your family and friends during the Christmas holiday season. Christmas Party Bingo is a variation on traditional Lotto. 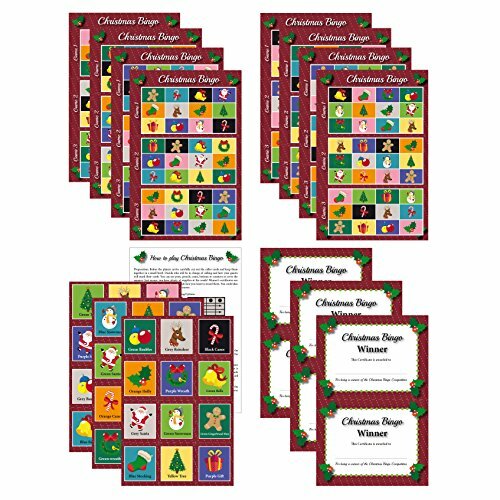 It uses high quality, colourful Christmas graphics printed onto colourful game sheets providing an enjoyable, entertaining game for groups of all ages. 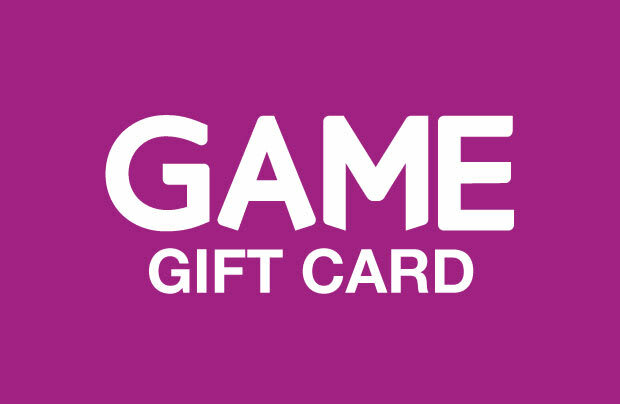 The pack includes: 8 game cards (3 games on each sheet – can be used for up to a 24 player game), caller’s cards, instructions and winners certificates. 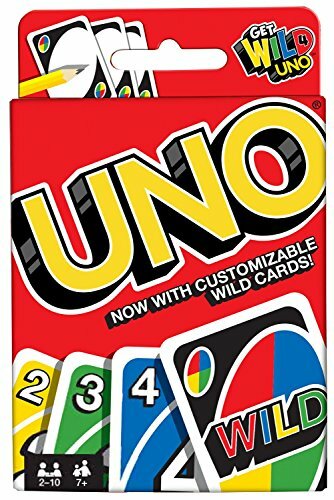 Each game card contains three different bingo games. Adults, children and kids will enjoy matching the Xmas graphics and bright colours to the images on their card as they race is on to find a winner! 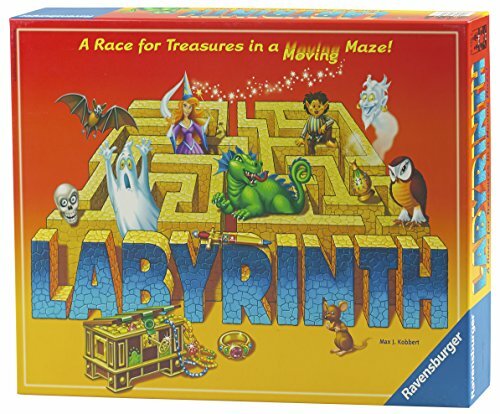 It’s interactive and good fun, priced to please even the smallest of budgets. Don’t risk a festive flop! Liven up your party with everyone’s favourite game – BINGO! The perfect party accessory – guaranteed to provide extra fun at all your xmas gatherings or after Christmas dinner! 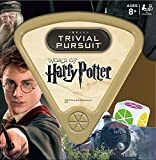 Your friends, family and work colleagues will enjoy playing this interactive game for groups of all ages. 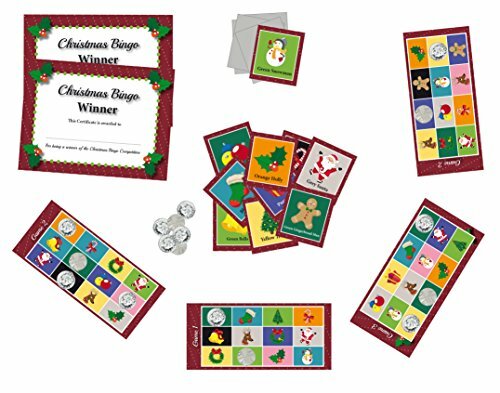 FREE winners certificates are included in the pack, along with 8 games sheets (can be used for up to a 24 player game), caller’s cards and instructions: providing complete, affordable festive fun & entertainment this Christmas holiday season. 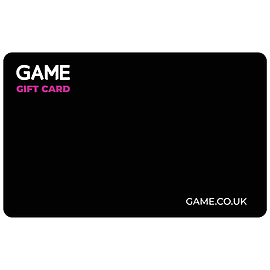 Affordable for every budget, this high quality game features colourful Christmas graphics printed onto superior thick paper. Just play, have fun and enjoy. Excellent value for money, perfect Christmas fun for all ages and abilities, buy now to avoid disappointment!